Each master key system is designed to serve the interests and requirements of certain buildings but master and change keys can also be replaced, locks can be rekeyed depending on more current needs. 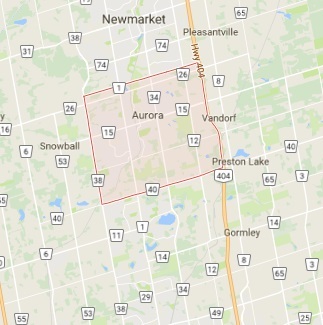 The expert teams of Locksmith Aurora specialize in these systems and are definitely masters in lock rekey. 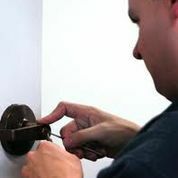 We offer quick same day services, Rekey Locks with precision and fast, are punctual and 24 hour contractors. 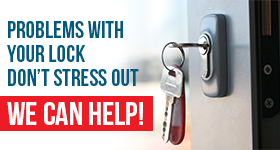 Key change will give you the confidence that your house or office is secure. When we Rekey Locks, you automatically get a new key. That’s the value of this service and it will be very useful to those interested to ensure security in their new apartment. It will also be a very valuable service for those fearing that ex-tenants, ex-co-tenants, landlords or real estate agents still have their personal office or house keys. If you want to avoid bad surprises, call our experts in Aurora for immediate and 24 hour services. We are experts in all systems and keys. When you see that the key doesn’t rotate properly in the lock, is extensively distorted or rusty, contact us for key replacement. We provide 24/7 services in case of emergencies and have quick teams, experienced technicians and the most accurate equipment in Ontario. We finish our work fast, never delay the customer and have the knowledge to replace the master key or even change it if you want to avoid trouble with the ex-superintendent of your building. Rekeying locks is an excellent method to have a partially brand new bolt in just minutes that will only operate with your new key. Our Locksmith in Aurora can offer you the opportunity to enjoy life without looking over your shoulder.